PATNA: A Muslim villager from Bihar has been making rounds of government offices for weeks to prove he is alive! 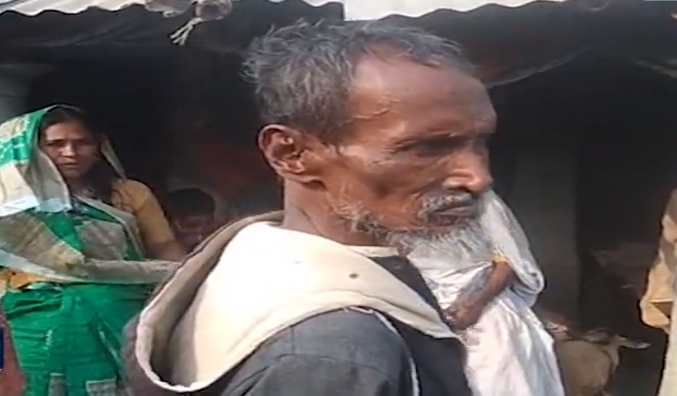 Mohammad Durban, a resident of Farsadangi village located under Jokihat block in Araria district, has been running from pillar to post as he has been declared as officially “dead” by the local village council chief. The result is that he is unable to get the benefits of government-run welfare schemes, such as free housing scheme, free ration, pension scheme and others. “I have been declared dead by the local village council chief though I am alive. The result is that I can’t avail the benefits government’s development plans,” Durban who is physically-challenged told the media today. The local block development officer has promised to look into his case but the victim has failed to get any relief so far.